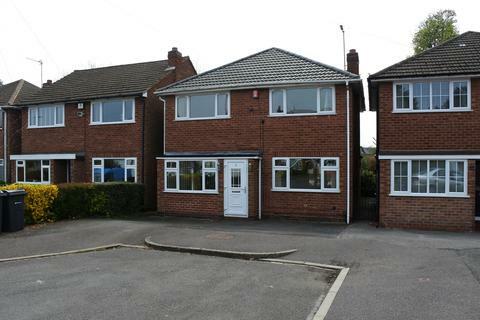 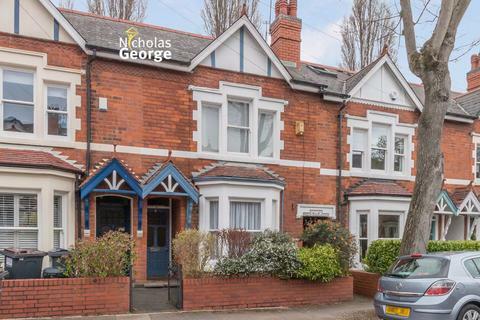 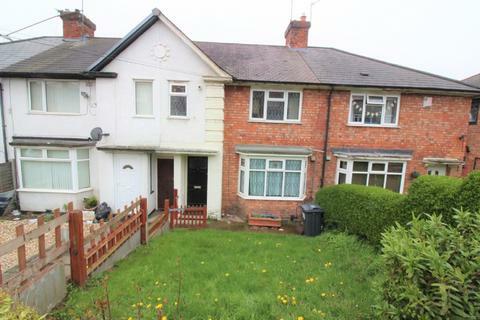 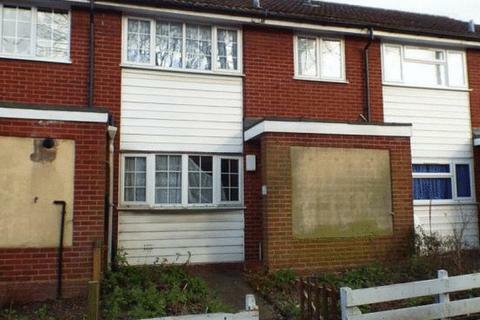 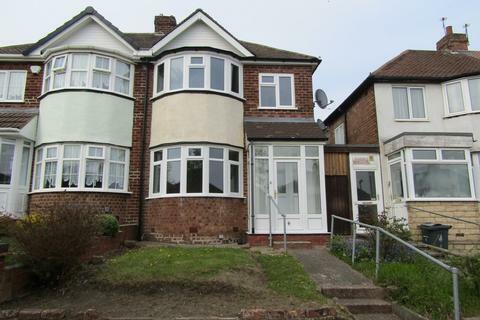 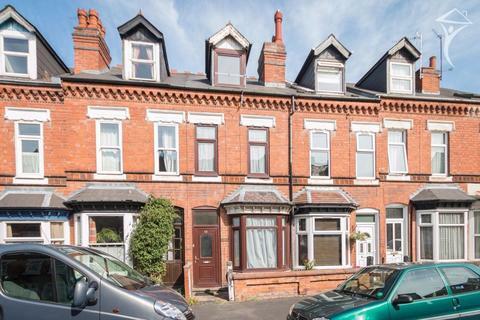 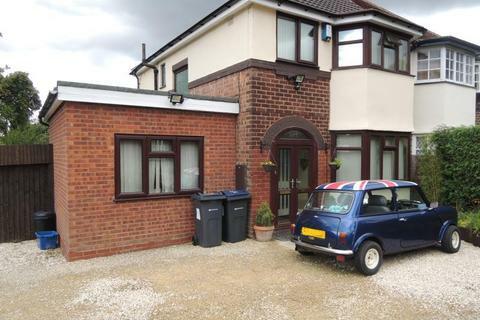 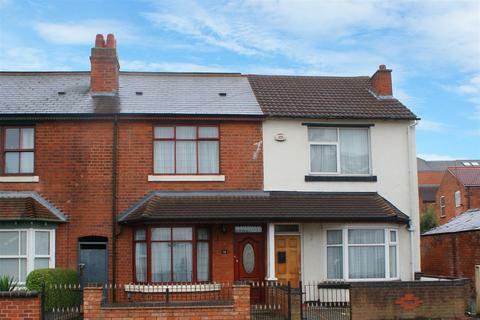 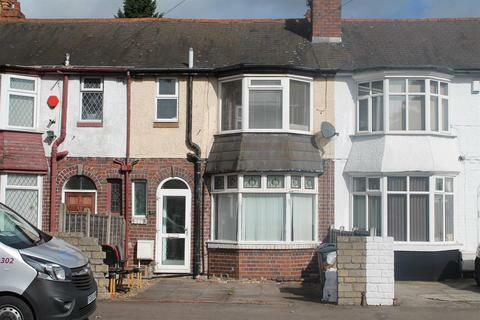 This 4 bedroom student house, located in a pleasant residential area. 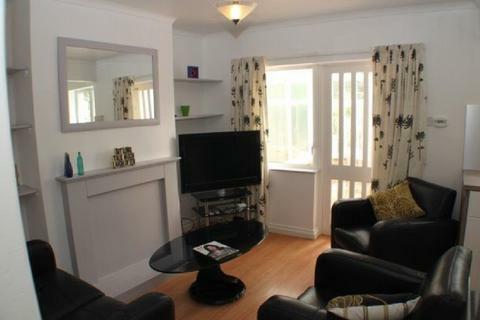 There is an open-plan lounge/kitchen with comfy leather sofas and a large flat screen TV. 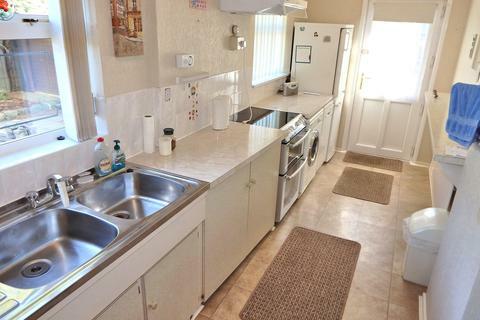 The kitchen is well equipped with a range of appliances, including fridge, freezer, washing machine, and tumble dryer. 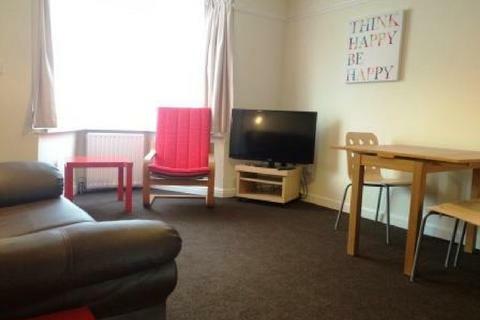 Not many student . 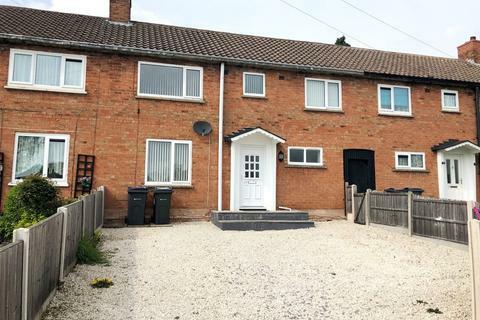 **£79 per week per room**Cottons are delighted to offer a three bedroom FURNISHED modern town house which has been set up for students with accommodation comprising; a spacious lounge/diner, plus a fitted kitchen and guest cloakroom W.C. 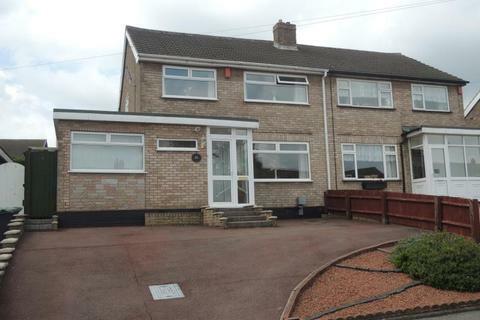 FANTASTIC THREE BEDROOM HOUSE AVAILABLE NOW IN A GREAT LOCATION* THREE BEDROOMS* ONE LARGE RECEPTION ROOM* DOWNSTAIRS BATHROOM/SHOWER* CONSERVATORY AREA* CENTAL HEATED* DOUBLE GLAZEDCALL OUR OFFICES NOW FOR MORE INFORMATION OR TO BOOK A VIEWING. 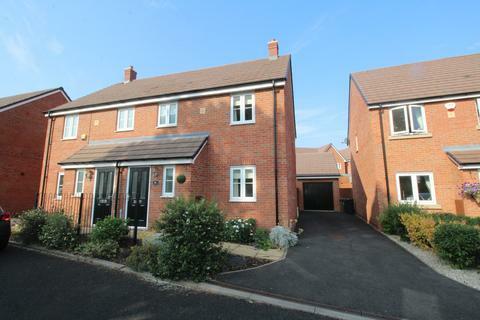 A three bedroom modern style semi-detached home available from May on an unfurnished basis through John Shepherd Lettings. 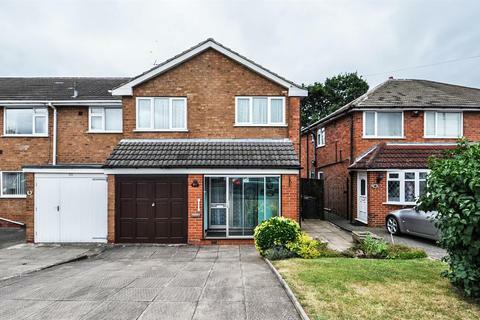 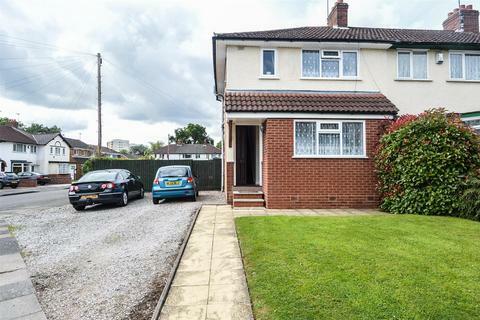 **HALF PRICE APPLICATION FEE'S** AN EXTENSIVELY REFURBISHED THREE BEDROOM SEMI-DETACHED HOUSE BENEFITING FROM A NEW FITTED KITCHEN, A NEW BATHROOM AND NEW FLOORING THROUGHOUT. 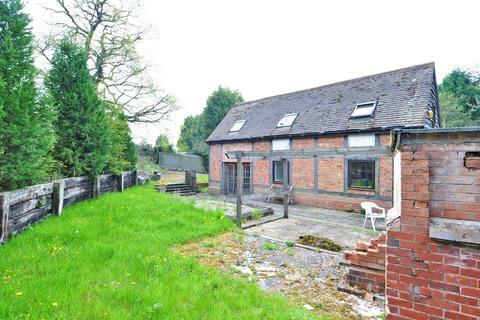 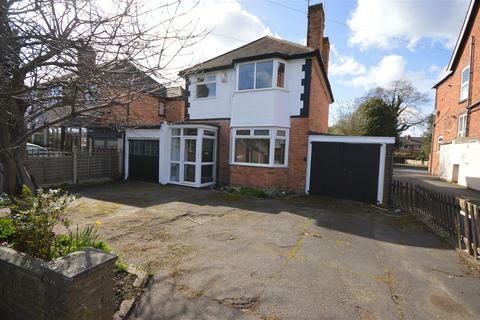 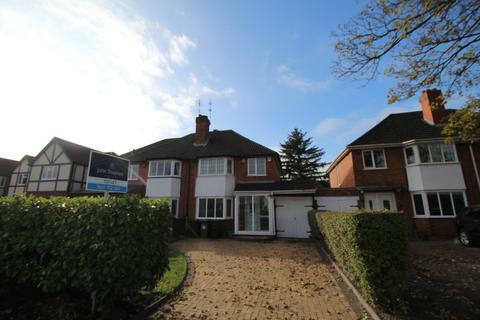 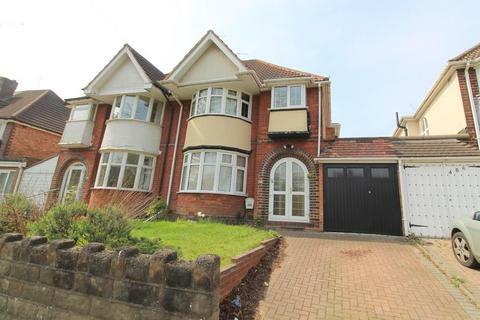 THE PROPERTY IS WITHIN CLOSE PROXIMITY OF THE M42 MOTORWAY AND TRANSPORT LINKS TO BIRMINGHAM.  EPC: E, AVAILABLE NOW.